Please note that Energy Finder and Unlimited Coins is NO longer working. It lasted long enough and you should have expected that Zynga will patch it. Multi: Sending inventory items to neighbors. So you can manage the max 2000 inventory items. Nice to send items from dummy account to your own. 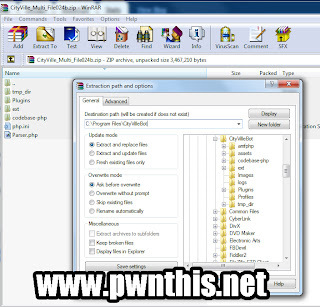 Download .rar file from the link above. Open the .rar file with Winrar. 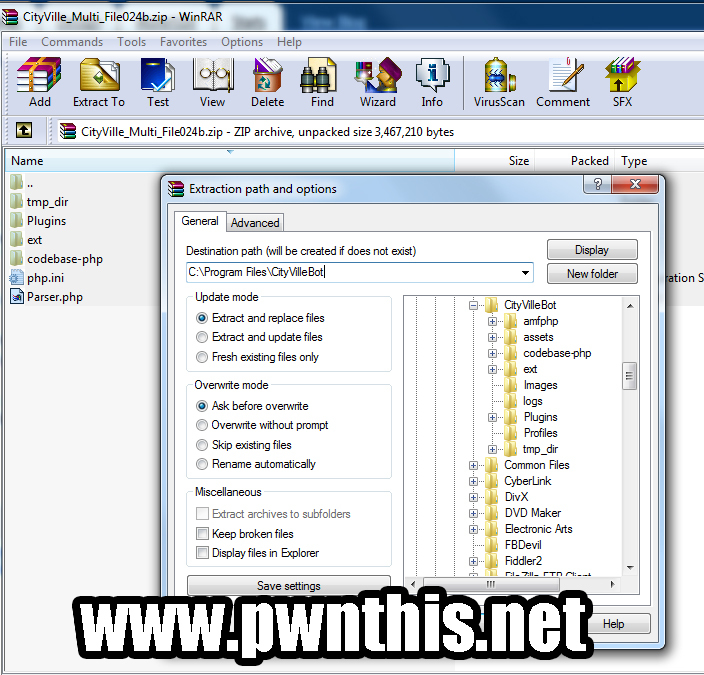 Select all the files and click "Extract To"
If you install it in another folder, just put whichever folder you installed it to in the destination path. Overwrite and Replace all the files. Monopoly Millionaires - Possible to cheat ?